Wondering: If/when my morning evening sickness is going to come rear it's ugly face again, as the past week I've had it pretty good. Good meaning no sickness hardly at all...woo-hoo! It can't possibly be gone already, can it?! Watching: There's 2 parts to this one...we just signed up for Netflix solely so that we could watch Making A Murderer! EVERYONE seems to be talking about it, so naturally I feel like I'm missing out and need to watch it to see what all the hype is. Plus, Billy loves these type of shows. Hoping we can start it soon! Part 2...who isn't getting sucked into this season of the Bachelor again? I really wish I could say I was one of those girls...really I do. But...here I am...watching. again. (2) We find out Baby #2's gender in LESS THAN A MONTH!! This month is now bound to go extremely slow! Any guesses if it's a boy or girl? I've been asking my friends what they think and it's pretty mixed at this point! Wearing: This bag (and website!) is a recent fav of mine, which is on major major sale... you can find some really great deals on bags and other item here. That bag reminds me of my Marc Jacobs diaper bag, but just a smaller version. 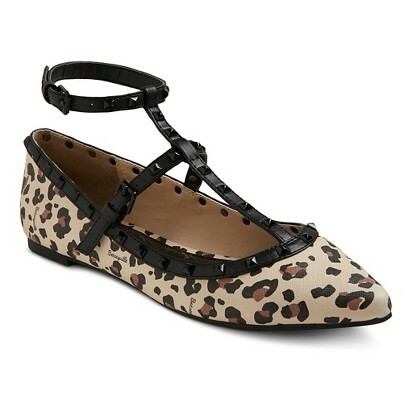 Loving: I just bought these studded flats (on clearance for $17! use code extra10 for another 10% off!) in both black and leopard! I'm really hoping they are at least a little bit comfy because the price is just too good and they are so cute! He is just too adorable! I always look forward to the post holiday back-to-the-real-world thing too. Breaks are good but I love being in a routine! Happy Early Birthday to Cam! Can't believe he is going to be 1! And that show - It's bizarre, frustrating, down-right awful. The first two episodes are a little slow, but by the 4th or 5th y'all will want to binge watch! We started Making a Murderer Sunday night after hearing that it was awesome! It's SO. SLOW! We only watched 2 episodes Sunday night and I was ready to give up on it. We didn't revisit last night either...we will see. Camden's first birthday chalk board is SO cute! I am going to guess a girl this time!! Especially if you have had morning sickness. Like you - with Ben, I had such an easy pregnancy; to the point where it was almost scared me it was so easy with smells not bothering me or anything of that nature. You are probably just to the point where your hormones are leveling and baby girl is going to give you a break! Girl! We have been talking about dumping Uverse & getting Netflix & Hulu but, now I want Netflix just to be able to watch Making a Murderer!! 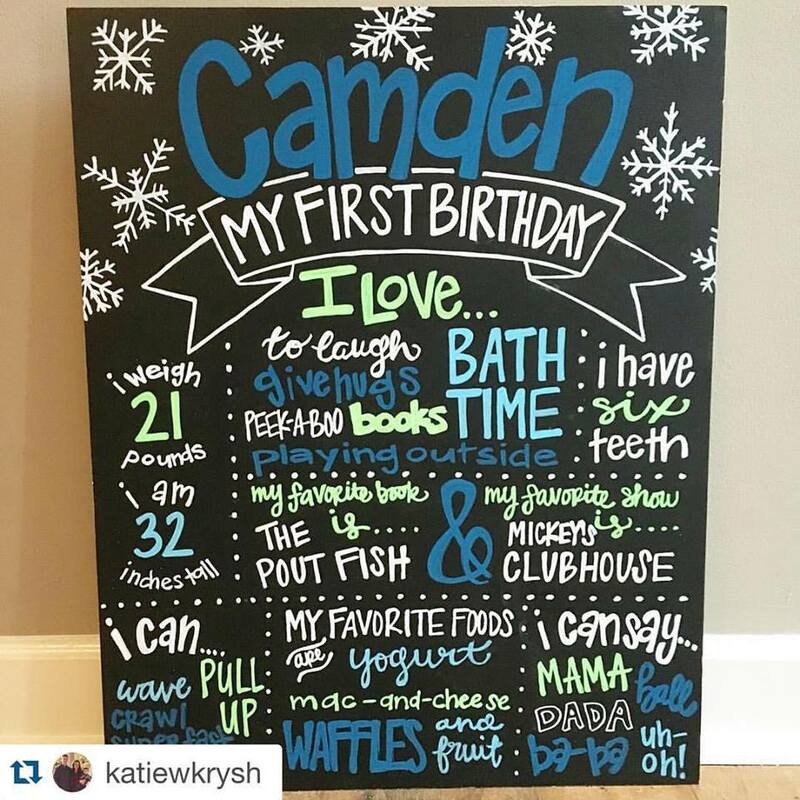 Can't believe Camden is already 1! That went by fast!! 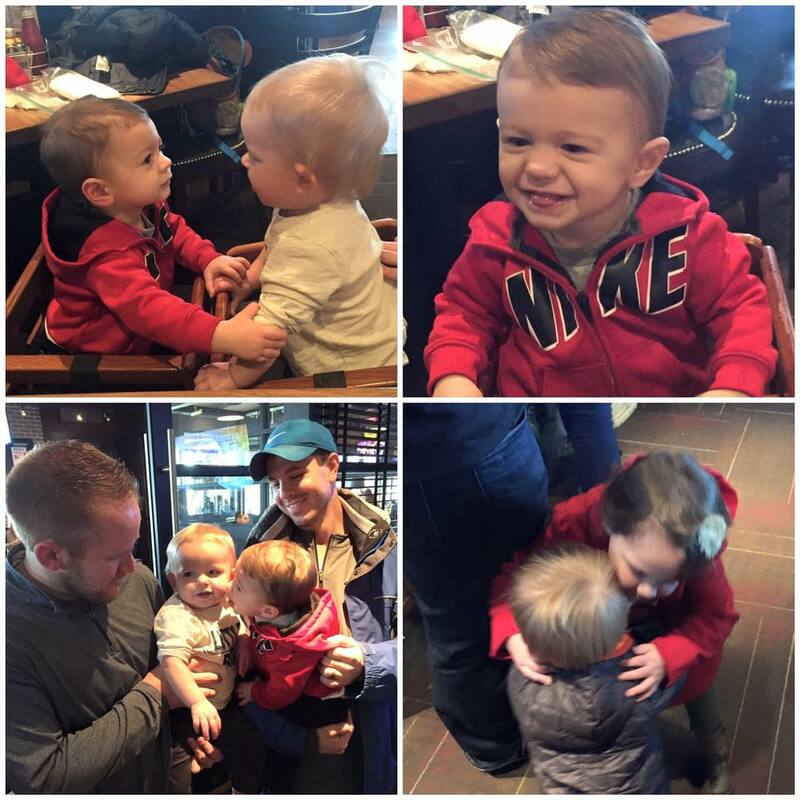 So excited for Cam's birthday - sending lots of love and wishes sweet boy! !